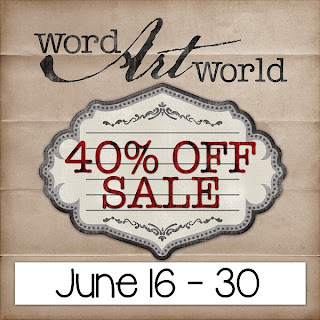 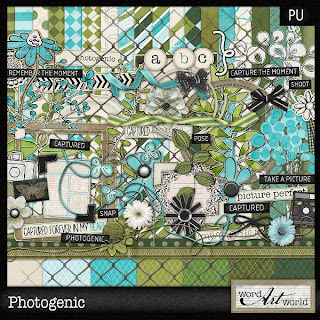 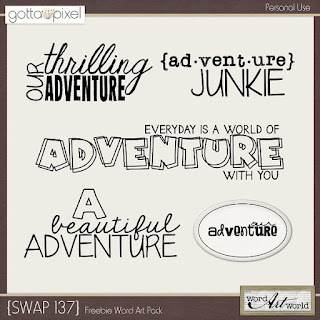 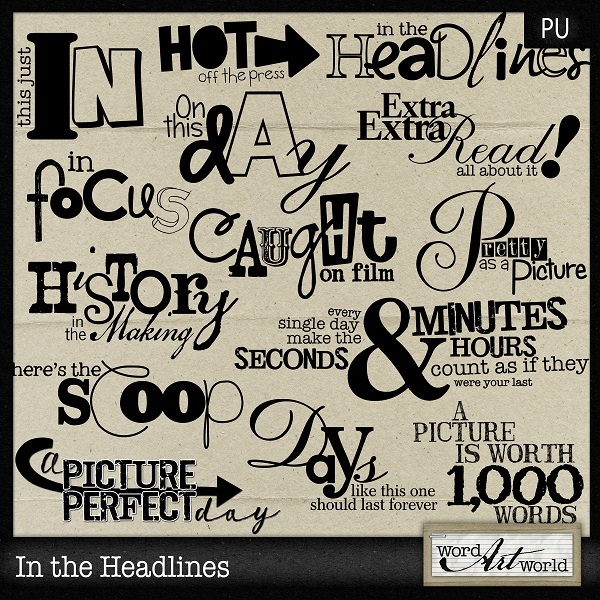 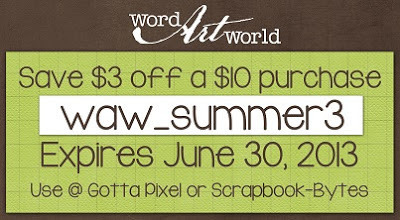 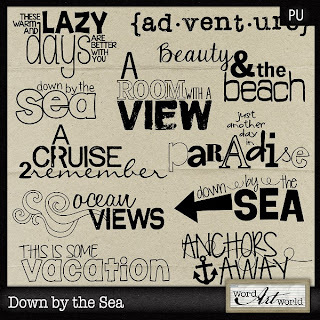 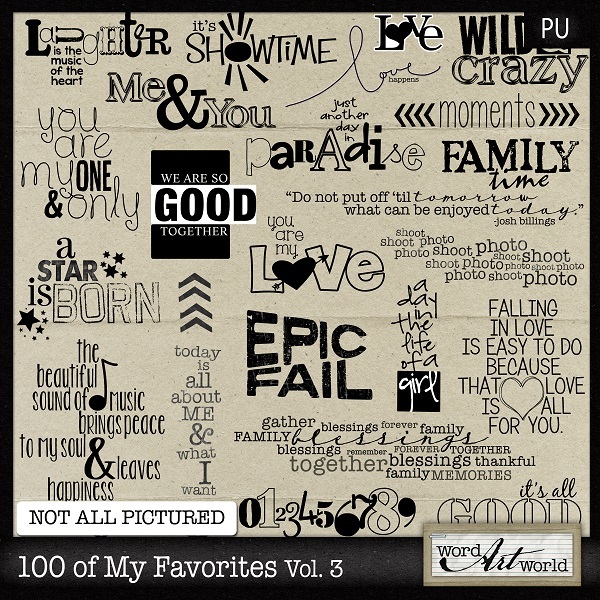 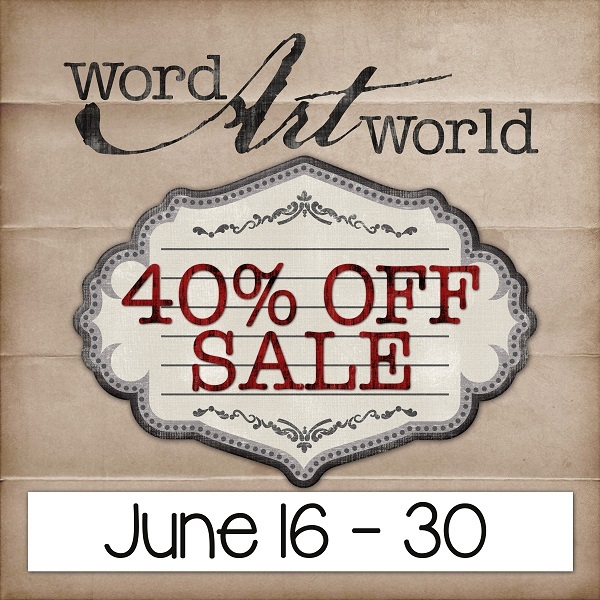 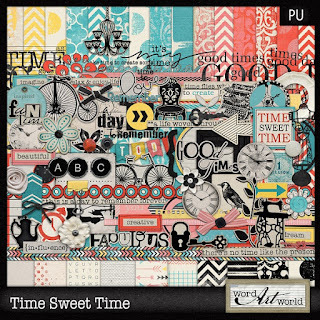 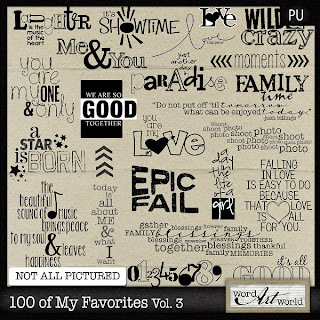 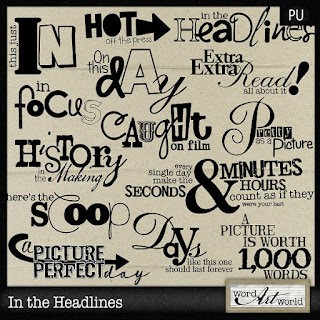 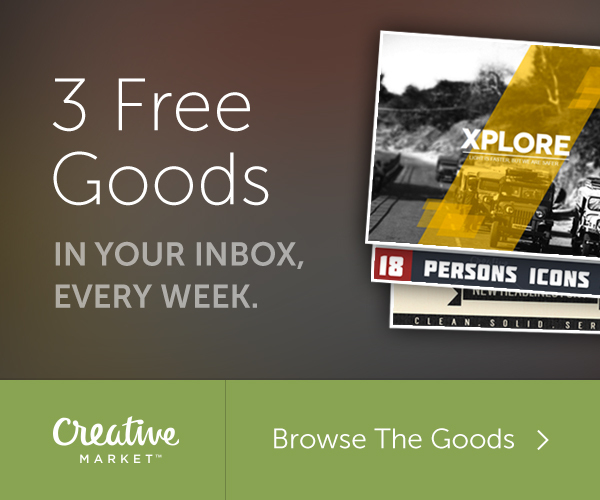 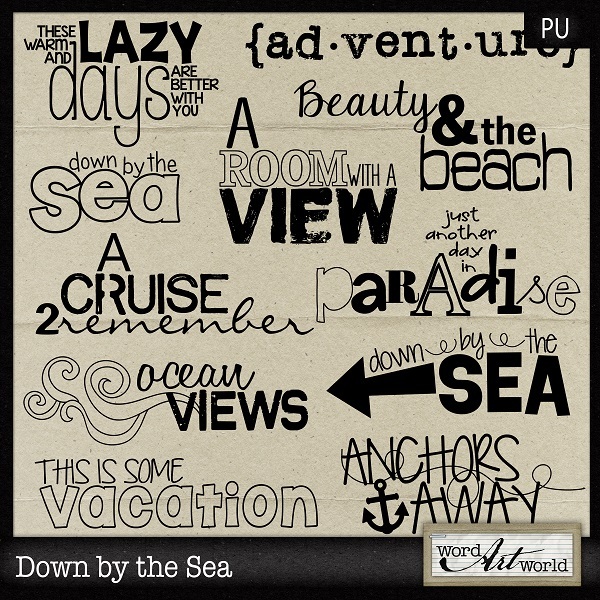 Word Art World: NEW SWAP Freebie, Storewide Sale + $3 OFF Coupon Code! NEW SWAP Freebie, Storewide Sale + $3 OFF Coupon Code! 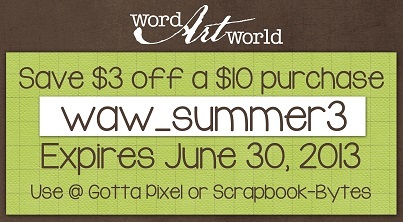 This will be available thru June 23rd only.